If you are selling products online, product education may be one of your problems in generating sales. If you’re selling something that would typically require a sensory or physical interaction; that is the problem. T his week I spoke to Vipe from HDX Hydration, a healthy hydration drink mix. Vipe founded HDX in 2011 with a passion in action sports including surfing, skateboarding, and snowboarding. At the same time, Vipe was member of several humanitarian and environmental non-profit organizations. He had marketing experience with huge beverage companies with the likes of Monster and Redbull before he started his own beverage company. Each company is different with unique customers and unique value propositions, but at the end of the day, it’s always a question of how do you get people to engage with your brand. The number one issue HDX faced was getting into the hands of their customers. One of the main benefits of having HDX being a powder based product versus a bottled beverage is the ease of distributing their product. Sampling was their solution to their problem. Initially, HDX started sampling by offering a discounted price for a sample with some results. However, they soon discovered the creation of a channel partner network with similar brands to be a huge resource in distributing samples. HDX benefits greatly by working with a win/win solution in mind with likeminded businesses which complimented their brand and product. 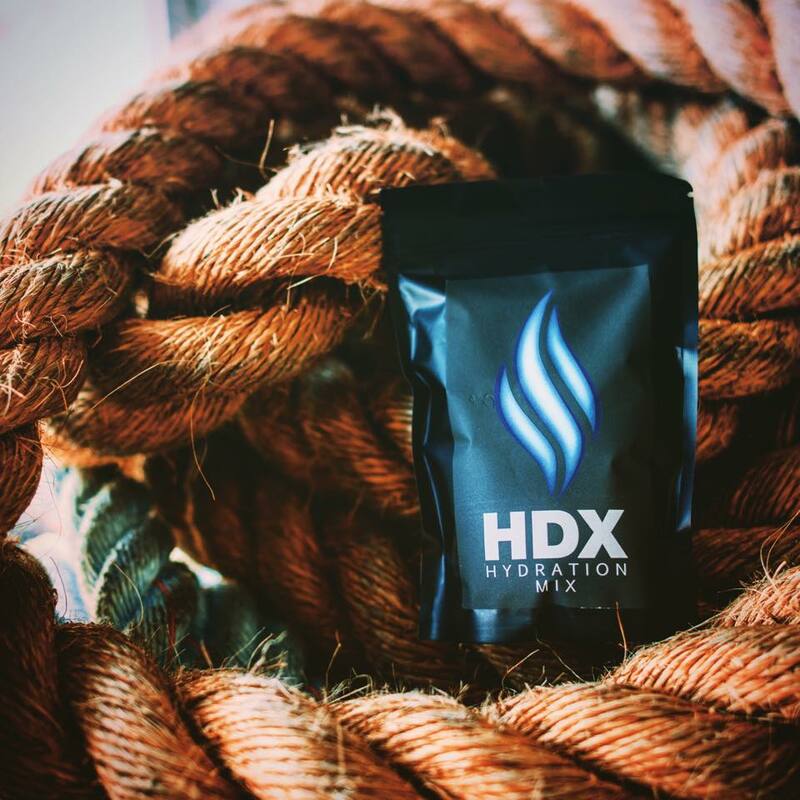 By sending samples to be sent with sales from the complimentary brands, HDX introduced their product to new consumers while at the same time introducing the other brand’s product to HDX’s consumers. In a way, creating these partners combined their marketing dollars. 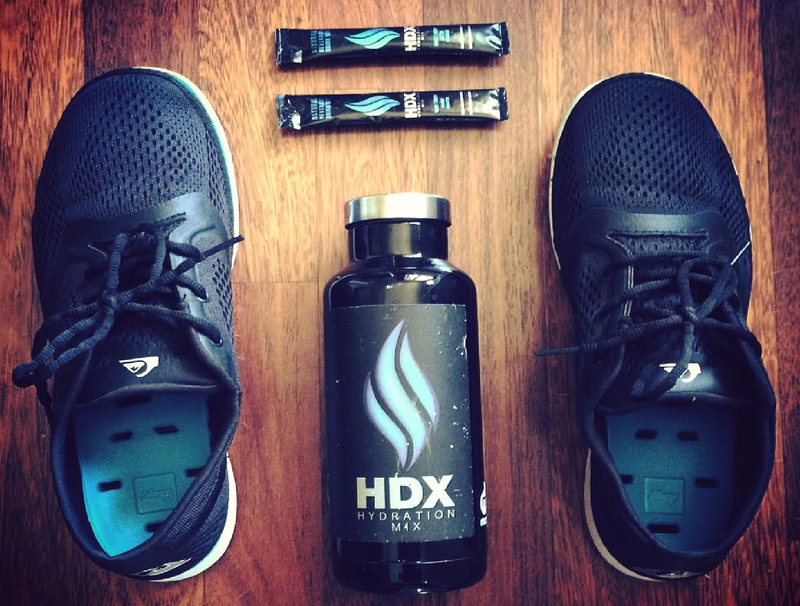 By leveraging their channel partner's established consumer base, HDX is able to send samples for cheap. When it comes to convincing without a sample, sometimes it’s best to put the benefits of the product second. “I can tell them how healthy and environmentally conscious HDX is, but I want to build the product off a community and tribe.” With this mindset, Vipe has a mindset of connecting with adventurous individuals. Runners, cyclers, surfers, snowboarders, and anyone who is passionate about adventure is who Vipe wants to connect with. "We don’t sell our product, we sell that we are the same as these people.” HDX empowers their community do the selling after creating that relationship. When they implemented a review system on their site, their sales jumped immediately afterwords. Hearing testimonials from other all walks of the world changes the perspective of the consumers. HDX also features customers on their blog and social media which creates content that their community can share to their networks. Vipe's belief in the power of community carried through to Kickfurther. 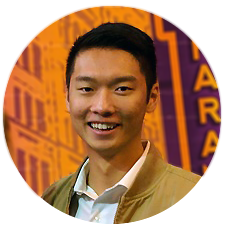 He built trust with Kickfurther community by creating a backer discount, participating in Kickforward, as well as ensuring to keep the community updated through the platform. "It's vital to let them know what is going on with our world so they aren’t in the dark for 90 days." Vipe viewed his 132 buyers the same way he views his HDX community, with a win win mentality. "132 networks are now spreading the message. I'm not looking at it not just as the funding, but also the connection to the individual and their community as well."